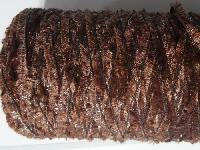 Blended portion : 65/35, 60/40, 50/50, 70/30, 80/20 etc. 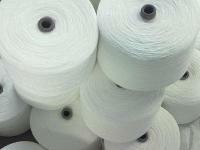 We make carpet yarns 3002, 3003, 6002 & 6003 for carpet mfg. 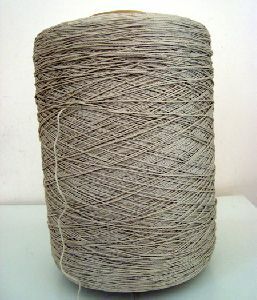 We are Offering Carpet Yarn. We offer carpet backing yarns and artificial turf. 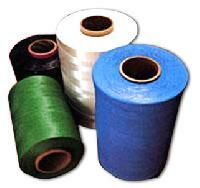 These are fibrillated and profiled Polypropylene & Polyethylene tape yarns that are available in range from 300 denier to 15, 000 denier, in colors, twisted or flat, soft or harsh finishes, tailor made to suit customers requirements. 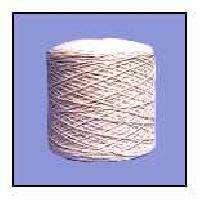 Carpet yarn in a count range of 1Nm to 5Nm in single ply or multi ply as required by the client. 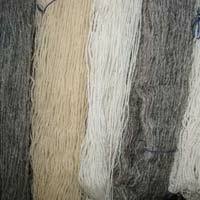 All our carpet yarns are very good for Machine Carpet Weaving. 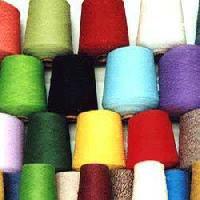 We use the best carpet grade wools to make our yarns from all over the world. 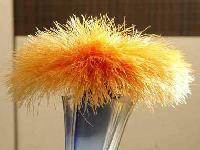 All carpet yarns are made exactly as per specifications using wools specified by the client. 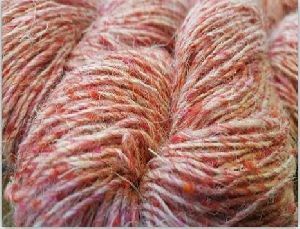 We also do bulk commission spinning of carpet yarns as per clients instructions. Being a quality-conscious firm, we consider all the stated quality norms for ensuring that optimum quality products reach the buyers. We state our payment terms on the invoice we sent to our clients. Moreover, our payment procedures remain simple and free from any sort of hassles. We offer both online and offline payment processing. 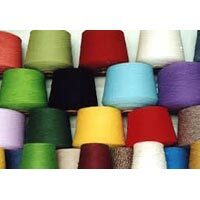 We supply finest quality yarn to manufacture carpets of high standards. 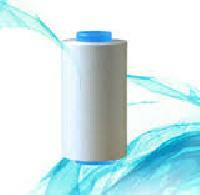 These are manufactured from superior quality raw material. 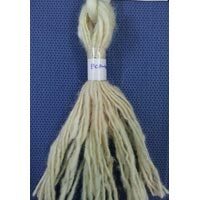 Our quality yarn is used to make various attractive carpets. 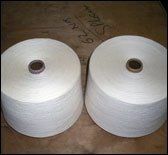 carpet yarn we can offer carpet yarn in 3 ply and 4 ply in cotton, polyester/cotton, viscose, polyester and polyester/viscose. 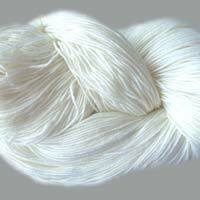 the group specialises in 30’s, 40’s and 20’s count both in singles and doubles in polyester viscose blends and in 100% cotton yarn of 30’s and 40’s count suitable for both knitting and weaving. All put together to achieve 12 million kgs of yarn annually. 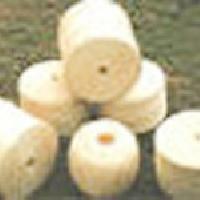 We are offering Carpet Yarn all over India. Product Range • 300D28 Ply • 300210 Ply • 150D216 • 150D220 Ply • 300D16 and • Other combinations on request - These products in conventional and dope dyed. - Multi coloured space dyed with Lutex. - Flame retardant multi Twisted. 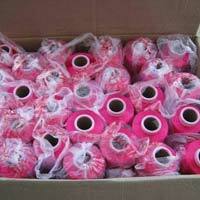 Our products are packed according to the requirement of buyers, as we provide customized packaging solutions. Our packages are superior, secure and waterproof as well. 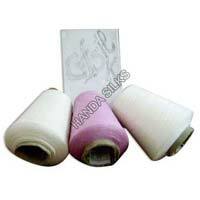 In order to maintain high-quality standards in our offerings, we make use of the finest grade raw material. Also, we ensure that the material is sourced from the reliable places only. 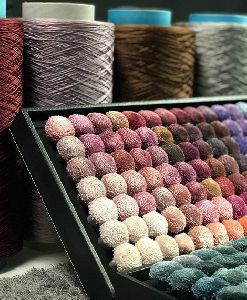 We have been exporting various types of yarns such as micro and high bulk to the carpet manufacturing industry, for products ranging from rugs to wall to wall carpets. 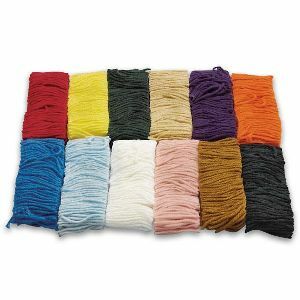 We are offering Yr - 05 yarn rugs. 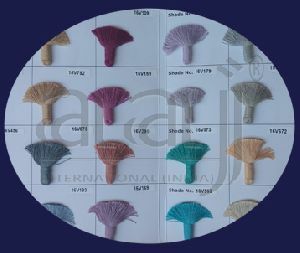 Looking out for Yarn Rugs that is not only lovely in looks but lasts longer than any usual rugs in the market? 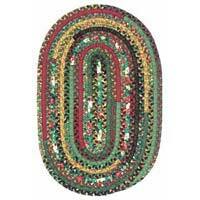 If yes, then you have boarded at the rightmost place as we present you finest ever yarn rugs. 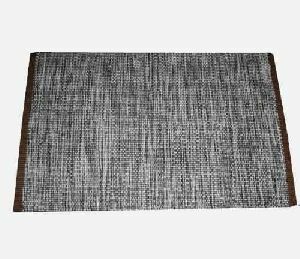 Our broad range of yarn rugs is comprised of dyed rugs and yarn rugs and many more! Sri Kandhan Rugs Exports Pvt. Ltd.